Crystals Oval Pear shape are widely used in crystal chandelier, crystal beaded curtain, or you can DIY your own products, it is a indispensable crystal chandelier accessory. 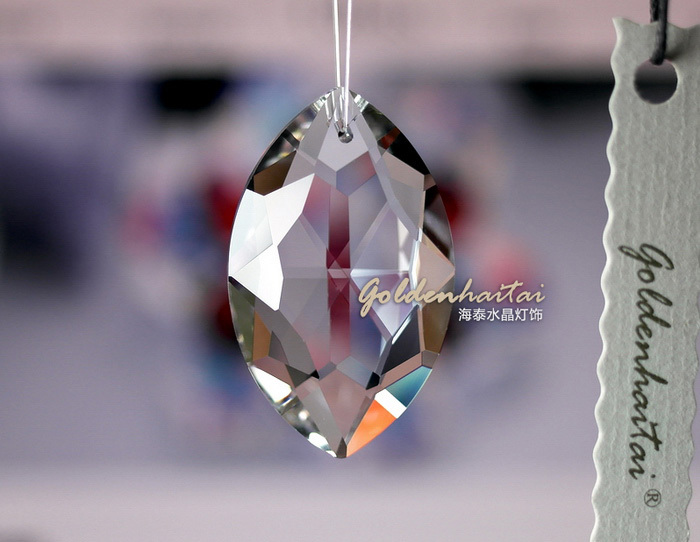 HAITAI has the most advanced cutting technology, manufacturing cutting crystal in high quality. 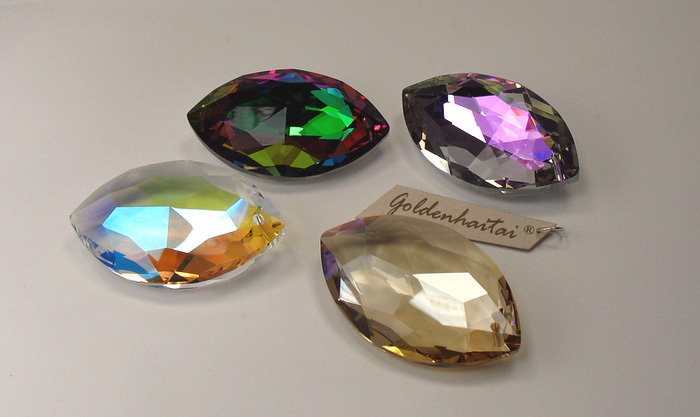 Magnificent Crystal prisms are available in a variety of colors, shapes, cuts, and sizes.